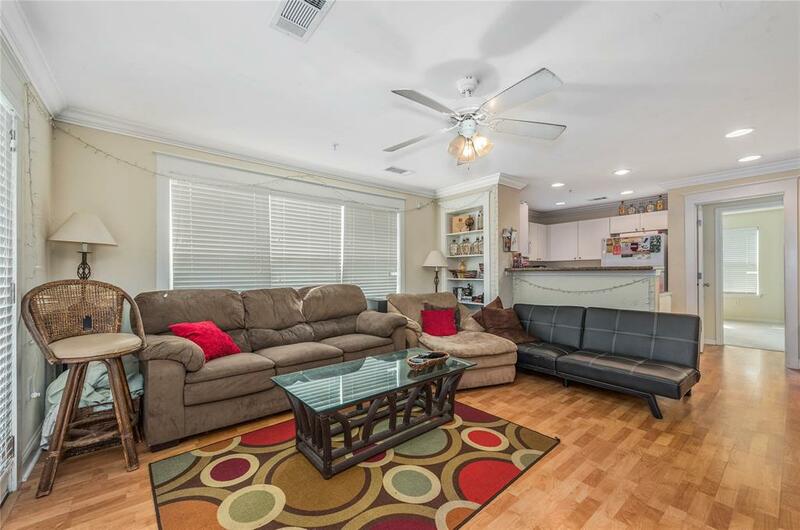 Beautiful 3/3 in great location! 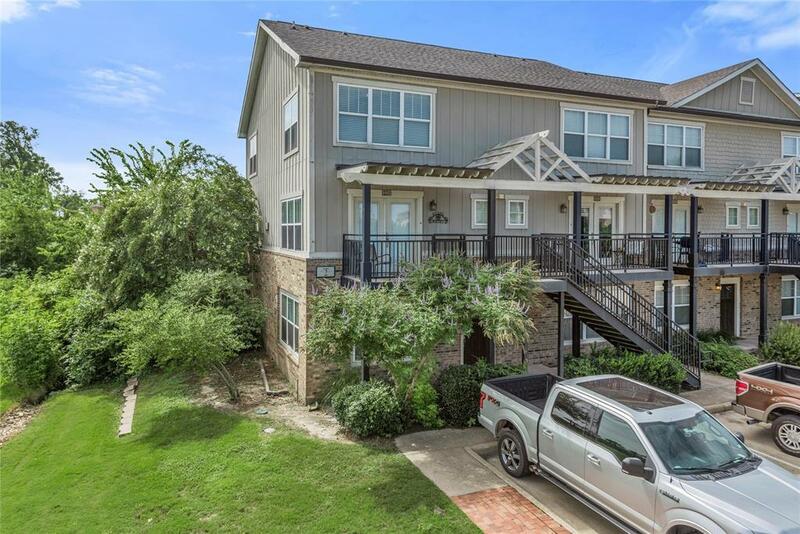 This high end home has granite countertops, a covered porch area, french doors, and amazing amenities including a pool and fully-featured recreation center with gym, pool tables, study lounge, and more! 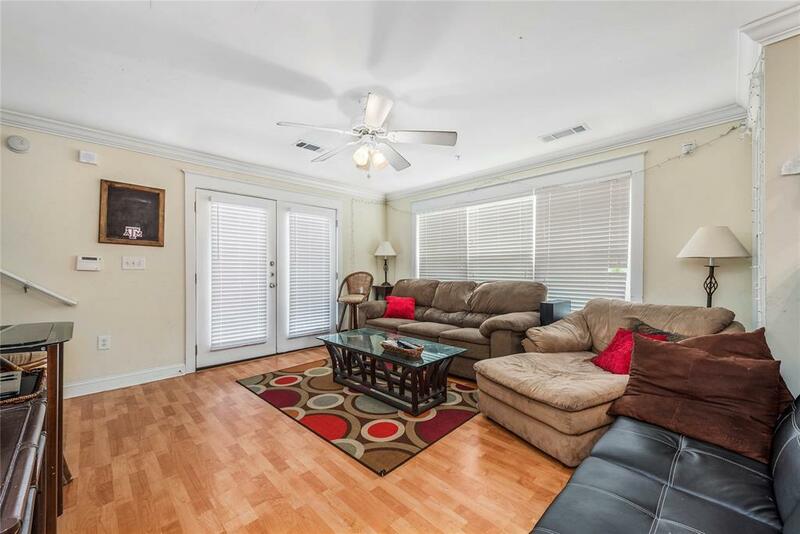 The bedrooms are spacious, and have plenty of natural light with large windows! It is a two story unit, and has a second story entrance. 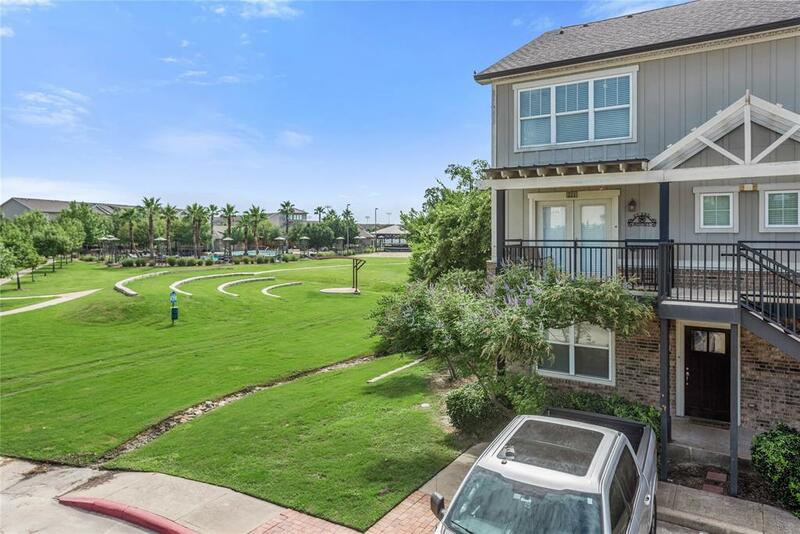 The location can't be beat, just a short hop to A&M campus (with a bus stop in the community!) and right across from the new HEB. Call today for a private showing!